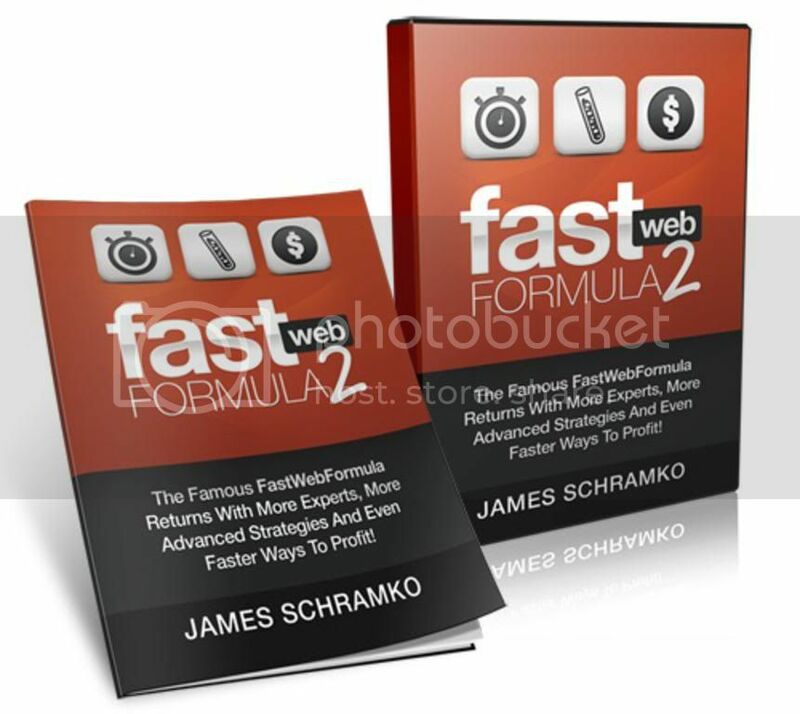 James Schramko / Fast Web Formula 2 | Free eBooks Download - EBOOKEE! When you come across a rare gem like James Schramko, one of the most respected and in-demand speakers in the internet world today, sought after even by the top internet gurus of today Ã¯Â¿Â½ it is time to sit up and listen! JamesSchramkoJames Schramko is currently recognized as one of the most innovative and knowledgeable experts in the industry. If you want to start your own online business, with no product, no website and no technical know howÃ¯Â¿Â½ or want to give your existing online business a real boost, at an affordable price, you are definitely in the right place! 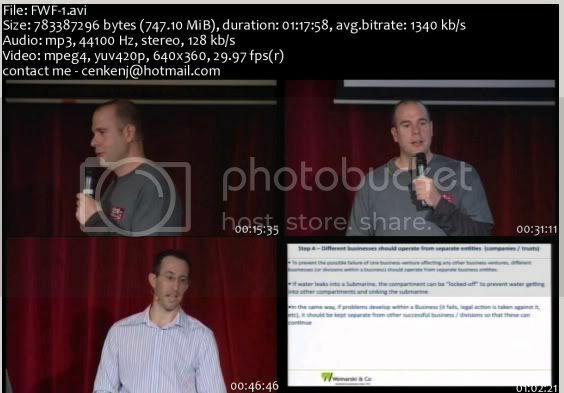 No comments for "James Schramko / Fast Web Formula 2".